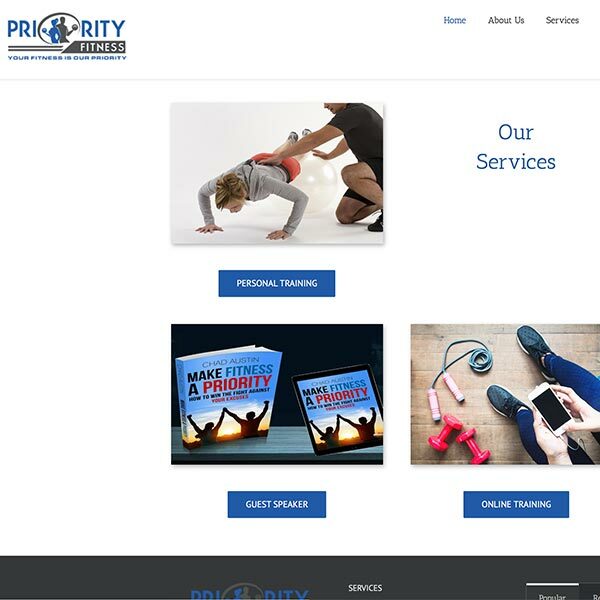 Website transformation to handle client enrollment, monthly billing and product sales. Increase search engine ranking to expand client base. Branding, platform migration, and introduction of online services. eCommerce solution involving digital services and product sales. Market virtual services to expand reach. Prior to the website transformation by DiBella, the website was not ranked in any search engine and online inquiries were non-existent. Search engine optimization has resulted in first page ranking in Google’s organic search results and an increased client base.